Expert Roofing Company Serving Lebanon, Lancaster & More! At Echo Valley Roofing, we take pride in all our work from your initial quote to us leaving the job site for the final time. Our crew of Amish roofing contractors is trained to keep your yard and valuable landscaping clean, tidy, and undisturbed. How do we do this? With the help of a roofing buggy! 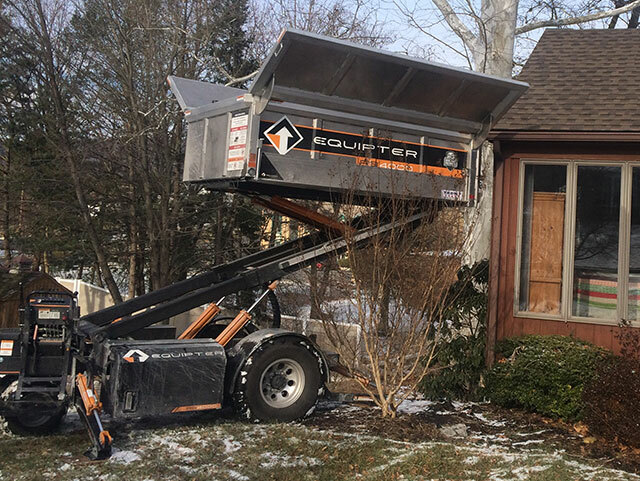 A roofing buggy is a tool specifically designed to save time and minimize destruction to the homeowner’s lawn. Because every job is important to us, we make sure to have this available on all our job sites! Lancaster, York, Dauphin, Chester Counties. Echo Valley Roofing is a small local roofing contractor located in Lancaster County, PA. The owner and founder, Emanuel, was born and raised in the Amish community. In 2008 Emanuel started working for a local roofing contractor where he learned the trade while incorporating his hard work ethic that was instilled in him from his youth. At the age of 26, and already with 10 years of roofing experience, he set out to pursue his dream and establish his own roofing company. 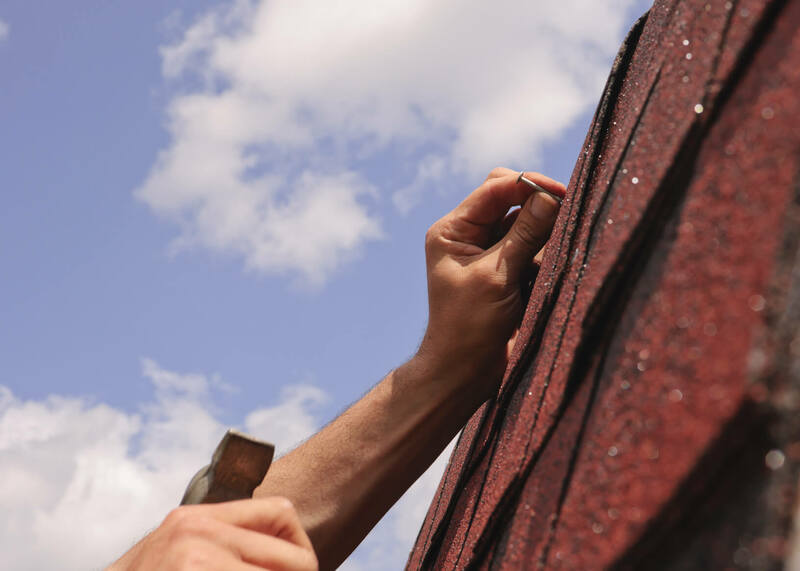 High quality roofing materials along with a professional roof installation from many years of experience is why home owners choose Echo Valley Roofing. Emanuel is still on every job site ensuring quality standards are met and projects run smoothly. Echo Valley Roofing strives to meet and exceed customer expectations in attempts to build life-long relationships with their customers and to give them peace-of-mind for their hard-earned money. They are in business to add value to your home or investment property. If you need roof work, give Echo Valley Roofing a call today.